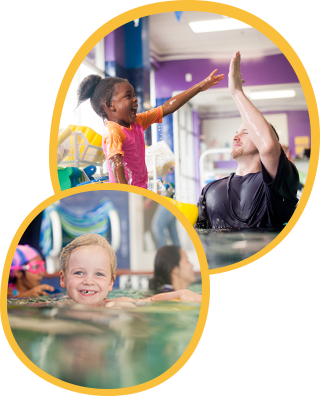 No matter what the weather is like outside…it’s always summertime at Emler Swim School. Our pool rooms are a constant 80° and the water is heated to a tropical 90°. 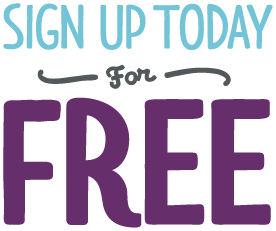 For this reason, most of our families attend swim lessons year-round. Educators agree that new skills are better retained with this type of schedule. Conversely, when a family “takes a break” from lessons due to cool weather, young children begin the process of forgetting their life-saving swim skills. Prior to Emler investing in year-round, indoor facilities (1992), swim teachers relied upon warm, sunny days to restart swim lessons every summer. Imagine the frustration of starting over again with students who were swimming last summer, but were now uncomfortable in the water. 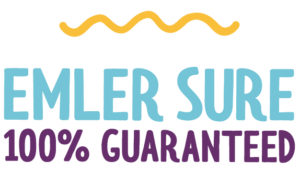 Emler encourages your family to continue nonstop the necessary lessons until your children can safely swim 40 feet while taking several independent breaths. “Taking breaks” from swim lessons hinders the process of creating confident, capable swimmers.